Captain Joe will give you one-on-one fishing tips that only he knows aboard the lengendary BBQ 22' Radon Craft Boat that he captains. Expect a fishing trip of a lifetime! 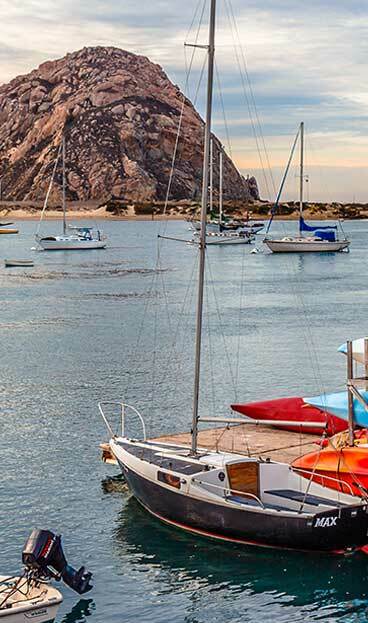 Offers Morro Bay fishing charters for salmon, rock cod, halibut, and tuna! Experience a real captain that knows the waters better than any other. Call to book a sunset trip, fishing excursion, dolphin/ whale watching or a burial at sea.